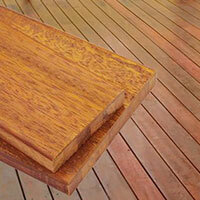 JKR Building & Construction have been designing and construction outdoor decks for over 10 years. Jaryd the owner takes a high level of pride in his work and personally builds every project ensuring that every cut, join and fixing is done to perfection. We listen to our customers and work with integrity. This level of care has earned JKR a reputation as one of the finest deck builders Melbourne. 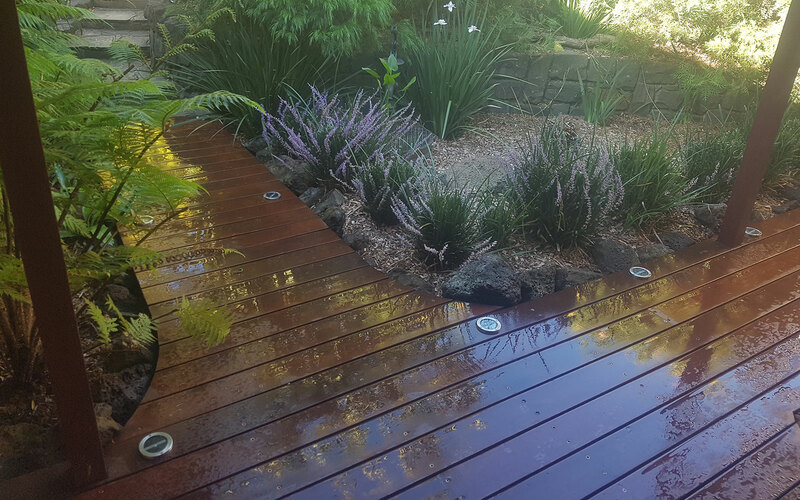 Our Timber Decks or Engineered Decks will turn any space into an entertaining area for you to enjoy for years to come whilst increasing the value of your home at the same time. 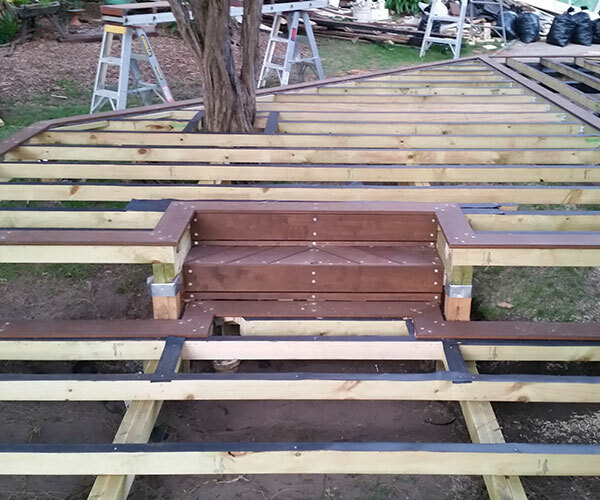 Each and every deck that we build is custom designed to suit your land & budget, after all one size doesn’t fit all. 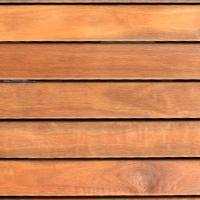 Whether it’s natural timber or engineered decking we only use the highest grade materials. We can also offer many features to your new deck such as pergolas, Balinese huts, balustrades, framed borders, custom lighting and in some cases we can also renovate an existing deck. For a great way to find out what your new deck might cost, simply click here to use our ‘Deck Costing Tool’. It has helped many people to quickly understand the costs. Should you require any further assistance you can call us on 0431 372 502. 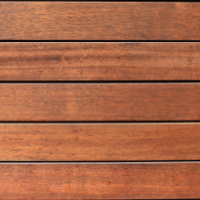 Deck star merbau fully engineered pre-finnished with teak oil long and straight lengths. 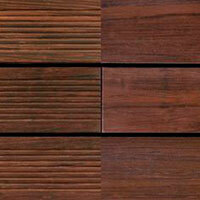 Merbau (Kwila) is a tropical timber inhabits mangrove forests and is termite resistant. Lemon scented gum native to Australia tough and fade resistant. Environmentally friendly extremely tough and termite resistant.